Naruto is a classic japanese manga series. Written and illustrated by the famous Masashi Kishmoto. 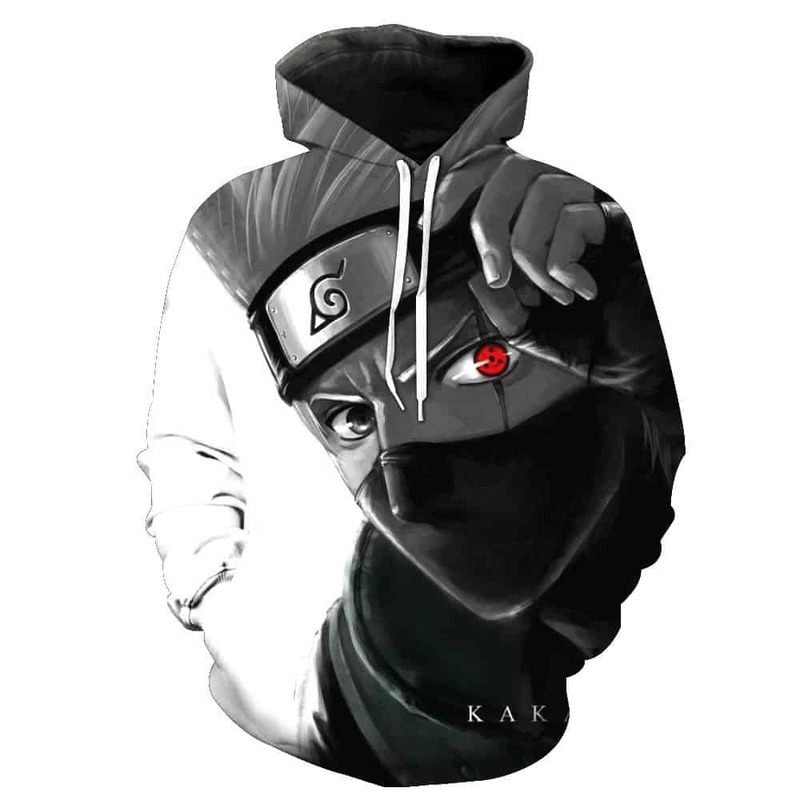 The concept of this hoodie celebrates Kakashi Hatake, a fictional character in Naruto. The black and white concept brings out Kakashi Hatake unique left eye. 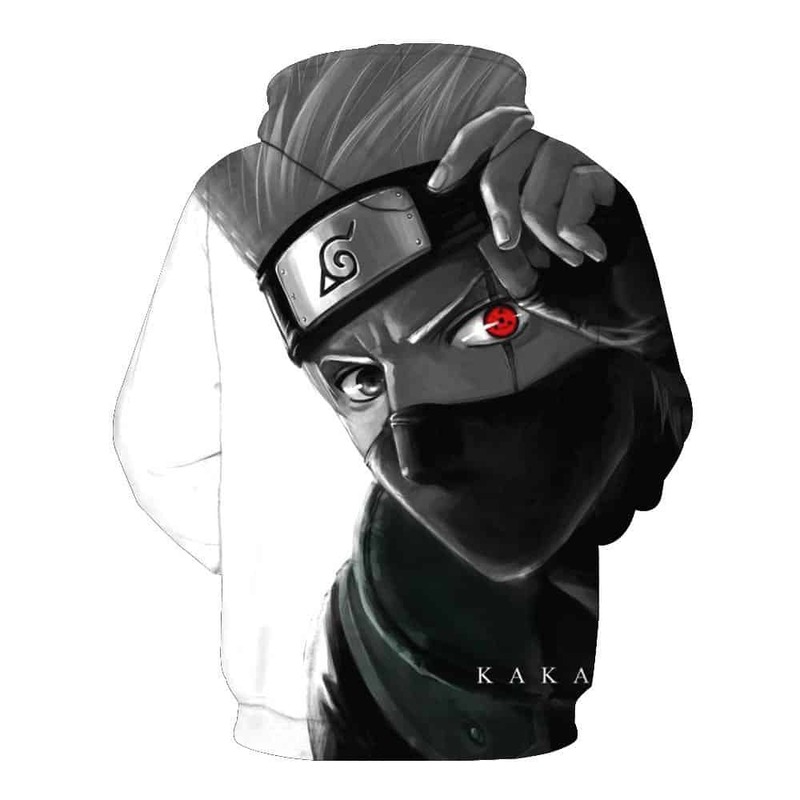 This Kakashi Hatake Hoodie is a must have for all Naruto fans. Tag your photos with #kakashihatake on Instagram.